Runners are always concerned about how long they will be able to continue running. Runners can’t imagine not running. Running has long been a source of enjoyment and physical exercise for many. In the back of your mind, many of you wonder if running is causing damage or arthritis of the knee. Runners pound on their knees day in and day out. So it makes sense that many believe that they are doing harm to themselves with running. Good news… it’s probably not true. Running does not appear to cause osteoarthritis of the knee. After a run, the cartilage will deform, but it appears to repair itself well under normal circumstances. Interestingly, in runners who have osteoarthritis, running might, repeat might slow the progression of the disease. 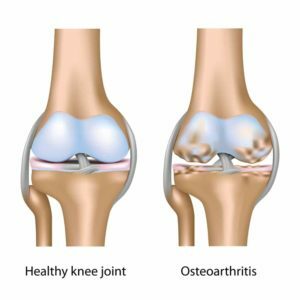 The research on whether or not running causes or worsens arthritis of the knee and has been firmly answered, but for now, it appears that running will not lead to arthritic changes. 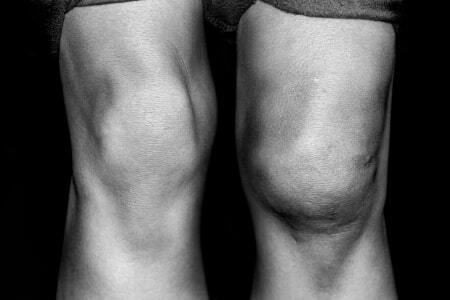 Running does not appear to cause knee arthritis. As discussed in the video… it seems that our cartilage actually responds favorably to the cyclical (weight bearing) loading that running causes. 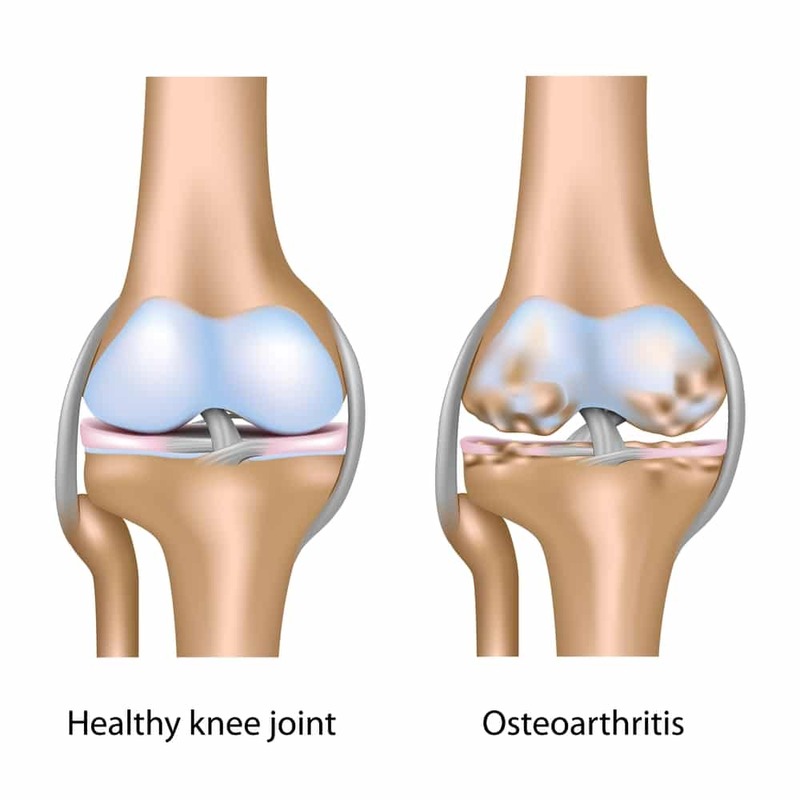 Runners actually have a lower incidence of osteoarthritis of the knee and hip when compared to non-runners. Even when other variables are controlled … e.g.. most runners tend to be thinner and “healthier”. When compared to people who walk the same distance, it turns out that a runner will put the same amount of force on the knee for a given distance. That’s because walking involves more steps than running, and runners have a longer stride — so the two cancel each other out. Now, a runner might succumb to any number of other knee injuries that might sideline them, but at least for now, the science seems to suggest that running in and of itself will not cause arthritis of the knee. ← The Brain or Your Body: Which is Holding You Back? Great share Dr. Howard! I have since started running on a trail to prevent some knee pain. I find less stress on the knee afterwards.. Good to know that Running does not appear to cause knee arthritis.